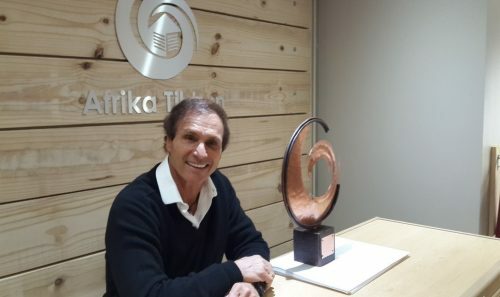 Afrika Tikkun was founded in 1994 with the goal to make a difference in the South African economy by developing and uplifting young people living in underprivileged communities. We believe that every young person deserves the opportunity to be the best that they can be! 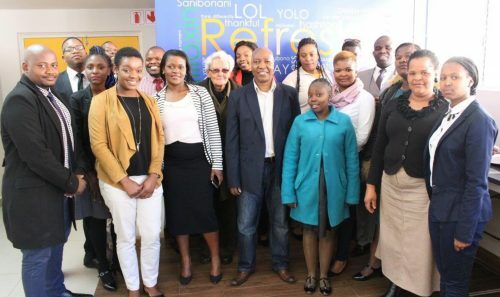 Thus, we take a holistic approach to the development of young people from early childhood up until adulthood. 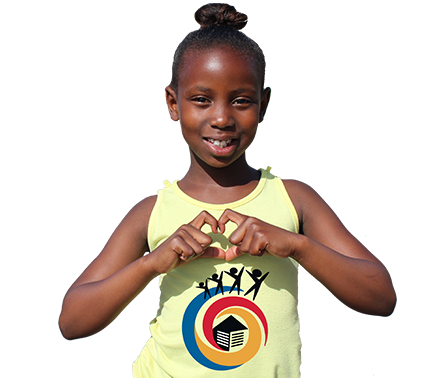 Our focus is on nutrition, health, education, holistic personal development, skills development, and ultimately work placement. This approach is called our Cradle-to-Career 360 model. 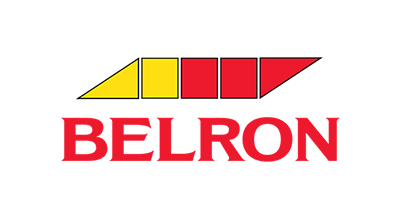 Belron is the world’s leading vehicle glass repair and replacement group. Home to 26,300 employees, Belron operates across over 30 countries and 5 continents to ensure all their customers receive the best quality service. 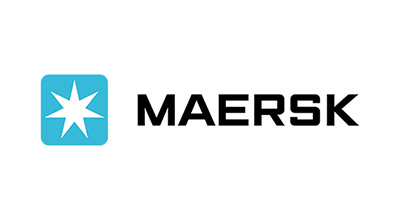 Maersk is the world’s largest container shipping company. 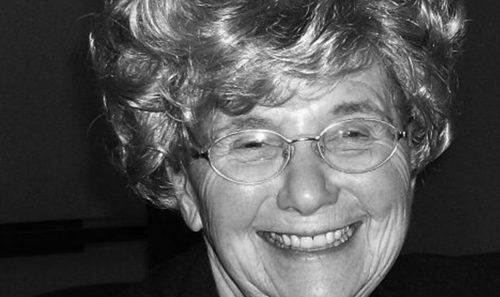 Since 1923, they have maintained a distinctive set of Group Core values: Constant Care, Humbleness, Uprightness, Their Employees, and Their Name. 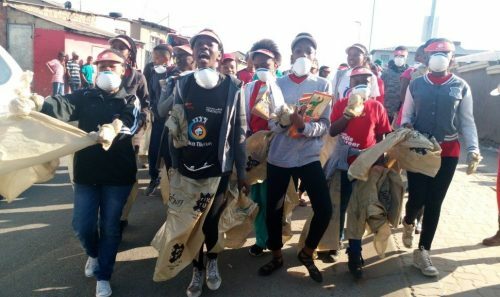 They play a big role in social responsibility and caring for the environment. 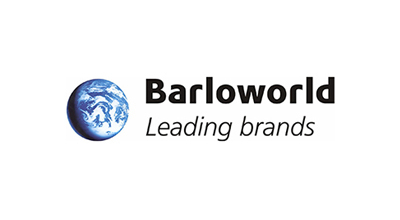 Barloworld was established in 1902 in South Africa. They are a distributor of leading global brands, providing integral rental, fleet management, product support and logistic solutions.